Guide of Castles in Murcia. Castle images. 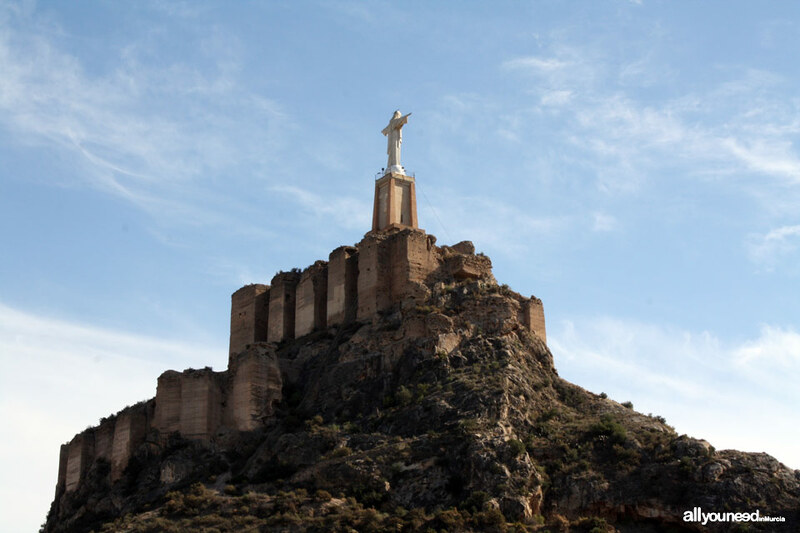 Here you have the allyouneedinmurcia guide including a list, sorted by areas, of all the Castles to visit throughout the Region of Murcia. All documents include castle information and images. 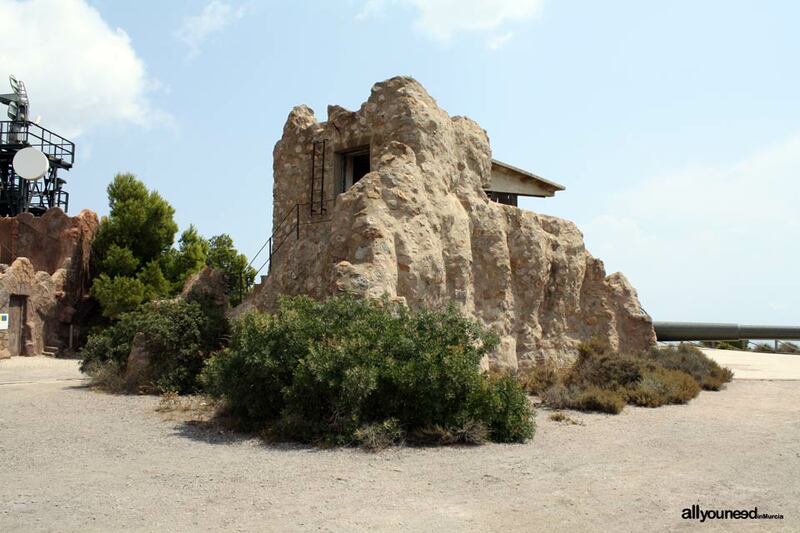 We propose a going back in time by visiting the Castles of Murcia. Many towns had and still have castles located in strategic areas with the aim of defending the people. Some are just ruins, others have been turned into museums and some more have been restored and now look pretty much as they did back in the days. In any case, all of these castles have something to enjoy. By taking this journey in which you will know the stories and current status of the castles by checking their pictures, we will help to ensure that even the fortresses in worst condition are not forgotten. 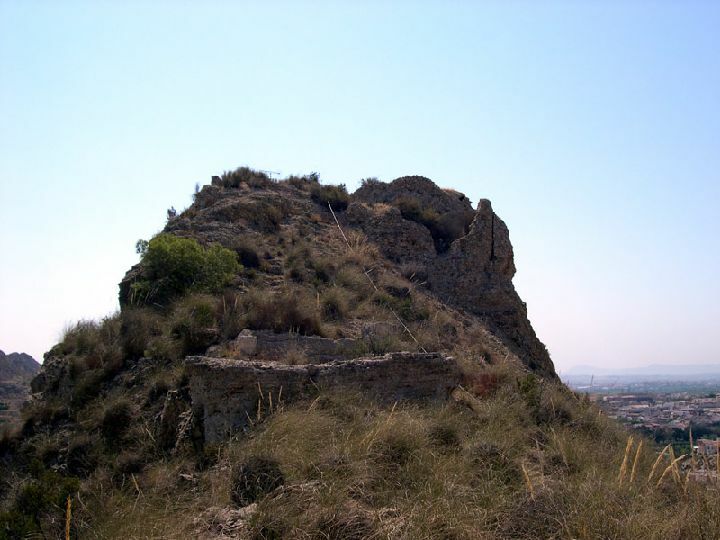 Some castles in Murcia are only accessible via trekking routes, whereas others can be accessed by car. In some cases, it is possible to enjoy a historical visit with trekking and outdoor activities. 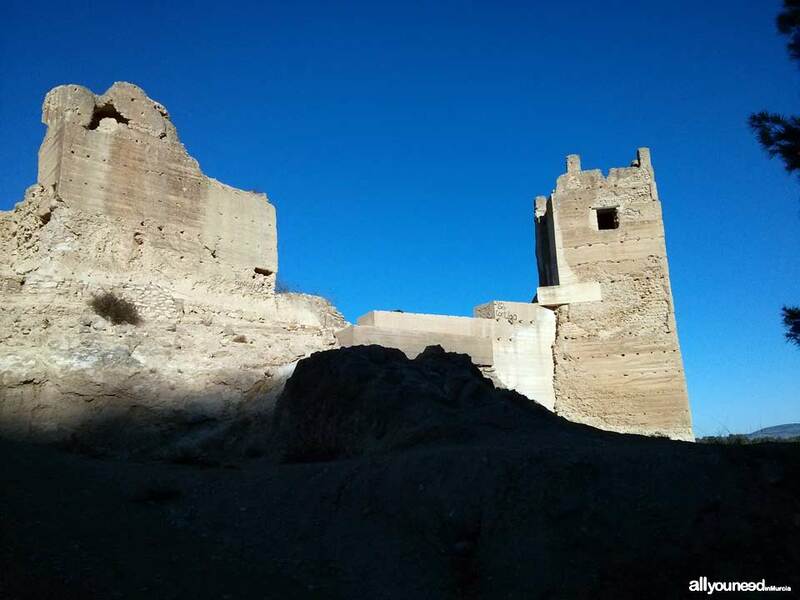 Castles of Asomada and Portazgo: located in the Puerto de la Cadena recreational area, both castles are in ruins. Free access. 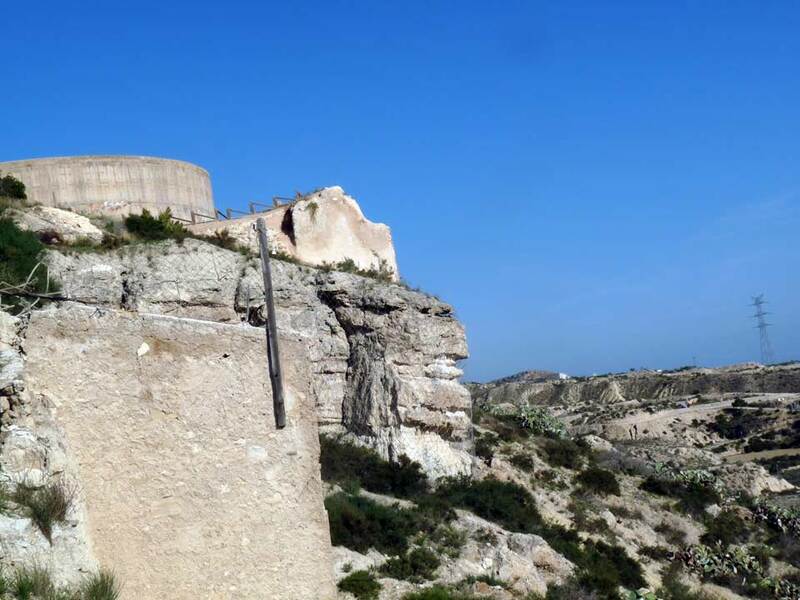 To get to the Asomada castle and enjoy wonderful views of a large part of Murcia and Cartagena, it is necessary to trek. 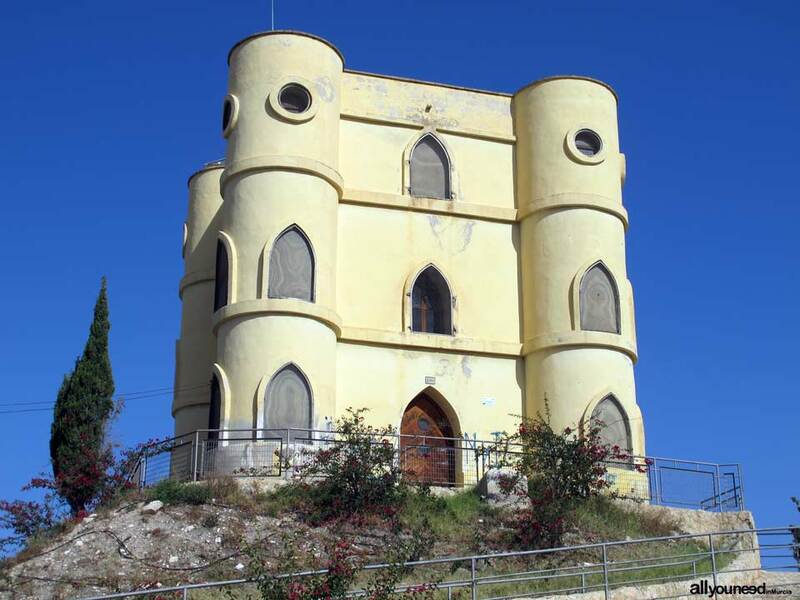 Luz Castle: Located in the Cresta del Gallo mountains. This castle is in ruins and can be reached by car or on foot. Free access. Monteagudo Castle. Located on top of the Monteagudo hillock, part of the castle can be reached via a staircase. Free access. Small Monteagudo Castle: Located in a private property behind the Monteagudo Castle, opposite the cemetery. It is in ruins. Concepción Castle: Located on the Concepción hill around the port of Cartagena, with magnificent panoramic views of the city. Visiting hours. Paid entry. Cartagena and its Mediterranean port, are full of military constructions, one of them being Navidad Fortress, located in the actual port. Visiting hours. Paid entry. 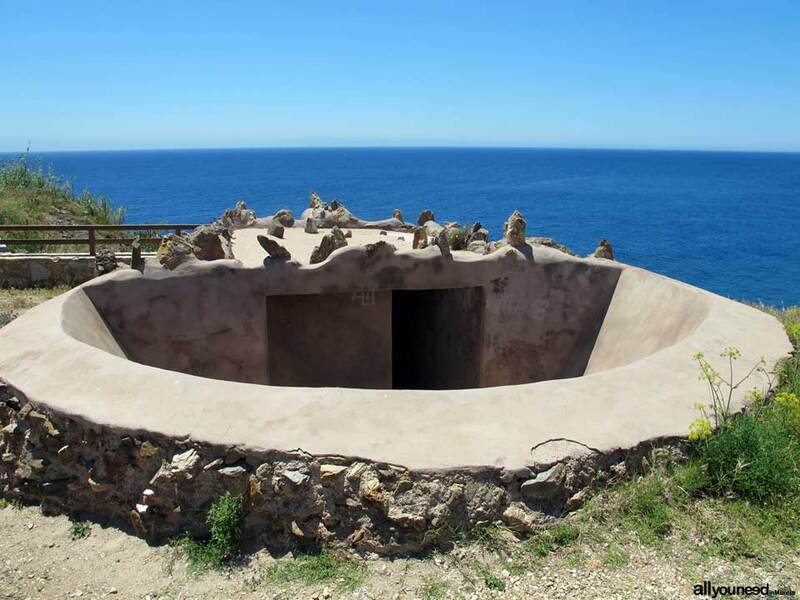 You can also visit “Los Castillitos” in Cabo Tiñoso and Monte de las Cenizas, great places for a day trip with the family. Children will certainly enjoy seeing the impressive canyons, as well as Monte Roldán and Portmán. These free-access constructions are a clear example of military defense. Vélez Castle. Mazarrón: Located in the town center of Mazarrón. The inside of the castle can only be visited in tours organized by the Mazarrón Town Hall. Castle San Juan de las Águilas: Impressive fortress located on the Águilas hill, with magnificent views of the entire city, the port and the beaches. It has been conditioned into a museum. Visiting hours and paid entry. Librilla Castle: Located on the Orón ravine. Only a part of the wall is visible because the castle is currently buried under the San Bartolomé Parish. 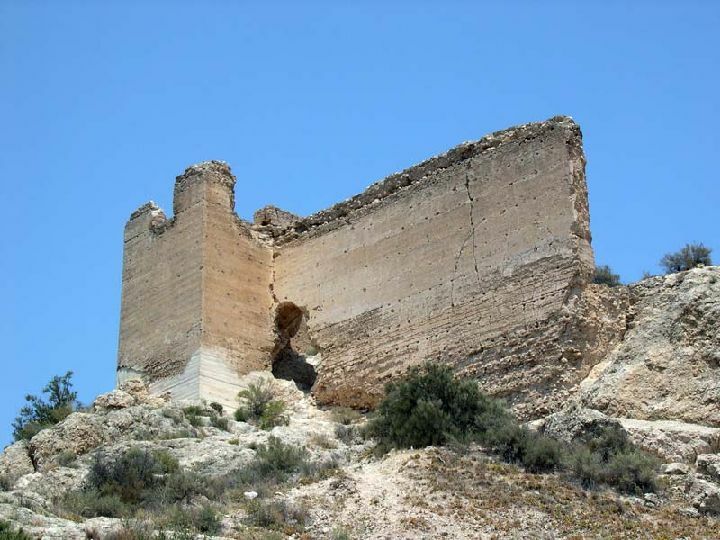 Alhama de Murcia Castle: 11th- and 12th-century fortress of Islamic origin which sits on a hill with great views of the entire area of Alhama. Paid entry. Access only allowed with guided tours. Aledo Castle. Tribute Tower: Located in the town of Aledo. During visiting hours you can visit the impressive Tribute Tower, from which the panoramic views are great! Lorca Castle. The Fortaleza del Sol (Sun Fortress) is considered a genuine museum of the medieval period. If you go to Lorca, make sure to visit it as well as the Jewish quarter. Visiting hours and paid entry. 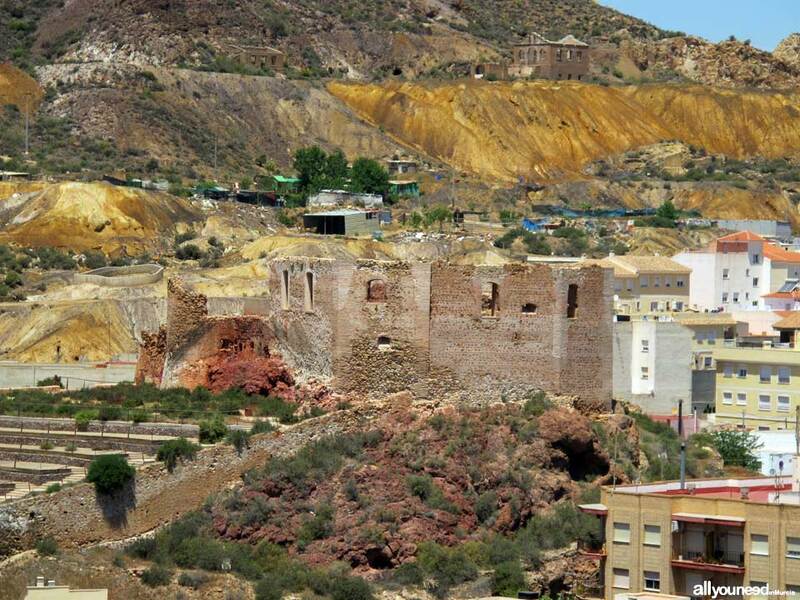 Nogalte castle and cave homes: in the town of Puerto Lumbreras sits this Islamic fortress that is over 1000 years old. The cave homes have been conditioned into a museum, with different thematic areas. Free admission during visiting hours. Don Mario Castle. Archena. It used to be an old pigeon loft named after its owner, Don Mario Spreáfico, doctor highly considered by the town of Archena. This privately owned castle can only be visited in external areas. Archena Castle. There are only ruins and some remains of the walls. The castle dates back to 1243. Free visit. Access from the town center of Archena, starting at the spa road at the base of the ciervo hillock. Blanca Castle. Ruins of this 11th and 12th-century castle. The building towers, measuring 12 meters each, were recently renovated. Free access from the town of Blanca through a small trail and some short stairs. Ricote Castle. Ruins of what used to be the most important medieval fortress in the Valley of Ricote. The castle can be accessed via a trail of over one kilometer in which you will enjoy magnificent views of the entire valley. Free visit. Cieza Castle. In the old Muslim urban center of Siyâsa you will find the ruins of an old wall and tower of this Islamic fortress. Free access from the town center. Ulea Castle. Only a few objects and the remains of a castle wall and tank stand on the hill. Vélez Castle. Mula: Built in 1524, this castle which is visible from any point in Mula and its surrounding areas, still has many of its parts, including the tower and the coats of arms. Only outer parts can be visited. Access from the Mula town center. Alcalá Castle. 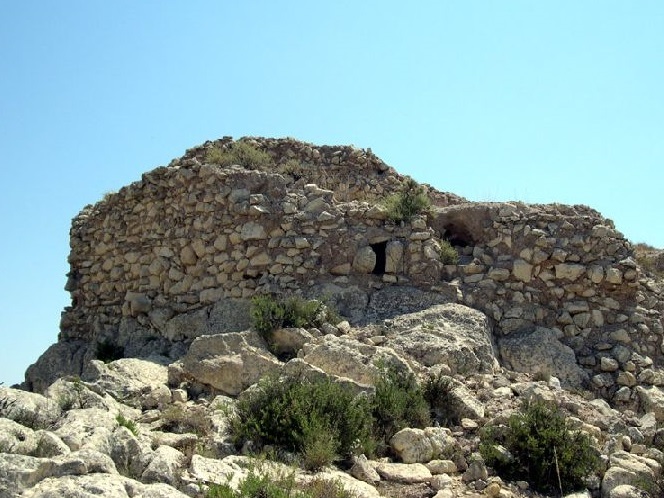 Mula: This 8th-century Muslim fortress is located near Mula, on a 120-meter high hillock visible from the Caravaca freeway. Free access via a trail at the bottom of the hillock. Pliego Castle: fully renovated, this building has a viewpoint with excellent views of Pliego and its surrounding areas. Walk among its walls and enjoy the tower. This free-access 12th-century castle can be reached from Pliego through a perfectly posted and conditioned trail. Paleras Castle. Pliego: Only parts of the wall and the tower are still visible. This free access 12th-century castle can be reached from the old town of Mota, after walking 200 meters on an old trail. Caravaca de la Cruz Castle: this Islamic construction, possibly from the 13th century, is located in the historic center of Caravaca de la Cruz. The castle, which has undergone significant renovations, and the Church can be visited for free during regular opening hours. Poyos de Celda Castle. 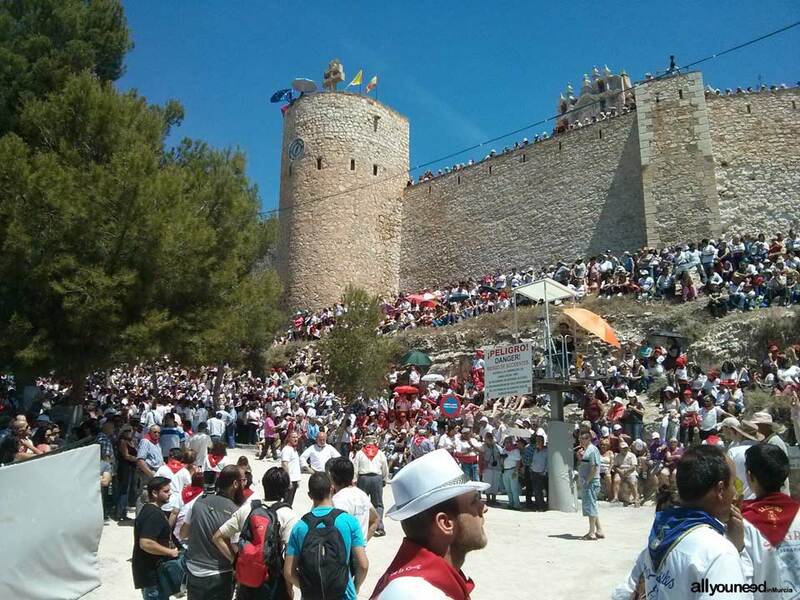 Caravaca de la Cruz: The castle is located in the Caravaca district of Royos, very near Casas de la Capellanía, which can be reached by car and from there on foot to the castle. Some authors think the castle dates back to the Islamic period (11th century). Only some ruins remain. 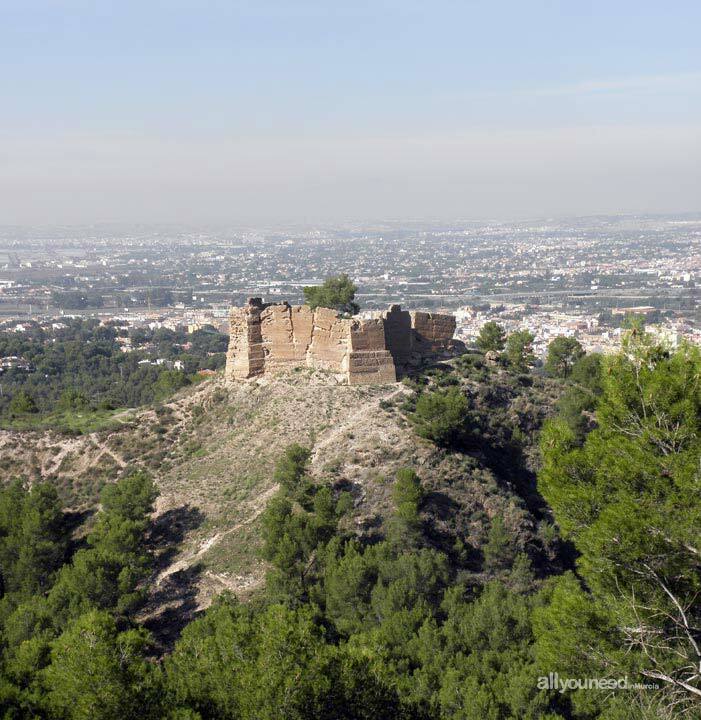 Moratalla Castle-Fortress: This is the first thing that can be seen from the historic city of Moratalla. The first Islamic structure was built on the ruins of the previous one during the 9th century. Paid entry in visits organized by the Tourist Office of Moratalla. Abanilla Castle: There are only a few remains standing next to the water tank supplying the town. Free access from the stairs in Castillo street. 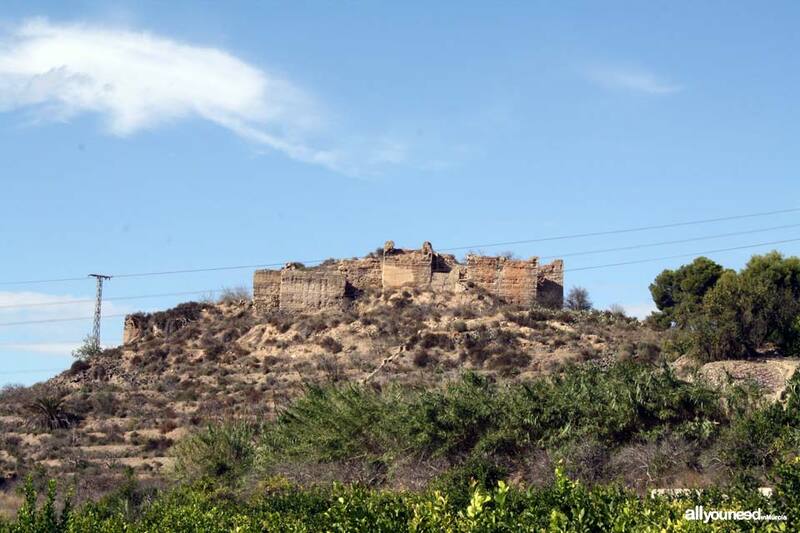 Jumilla Castle: This castle, one of the symbols of Jumilla, is in perfect condition. The inside has been thoroughly renovated. Access via a paved trail properly posted and conditioned. Visiting hours. Paid entry.